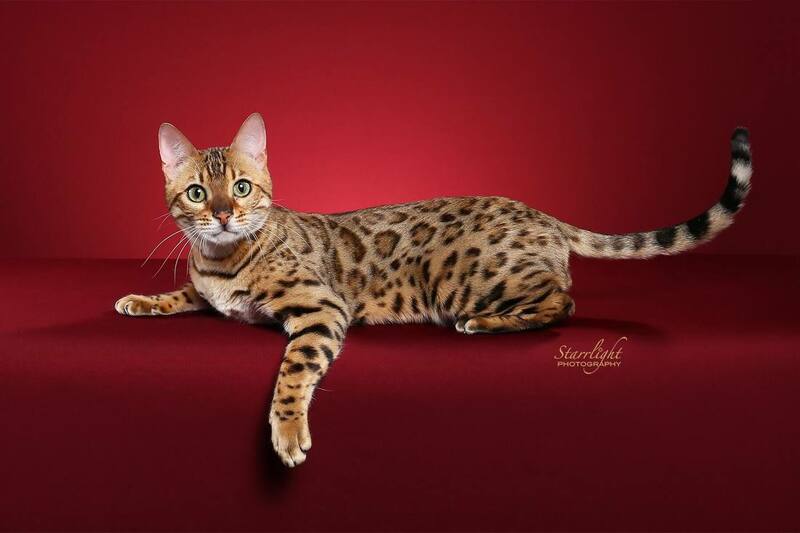 Sire of ​the #1 Bengal adult & Bengal kitten for this last show year in the NW region. We are about to welcome a new Sire to our program ----------- actually bringing back some of my wonderful Wurthy lines from a Sire that I bred & now he is siring some outstanding kittens. I will be putting up his pictures very soon & he will be seen in the show halls this fall. We are retiring some of our best, very young producing queens so that they may live the loved home life that they deserve as a companion These girls are only 1 year old & have been raised in my house & are very sweet. They will be spayed, vaccinated, wormed, micro-chipped for a very reasonable fee. So if you are looking for a beautiful, loving older companion please see our Available Retirees page. 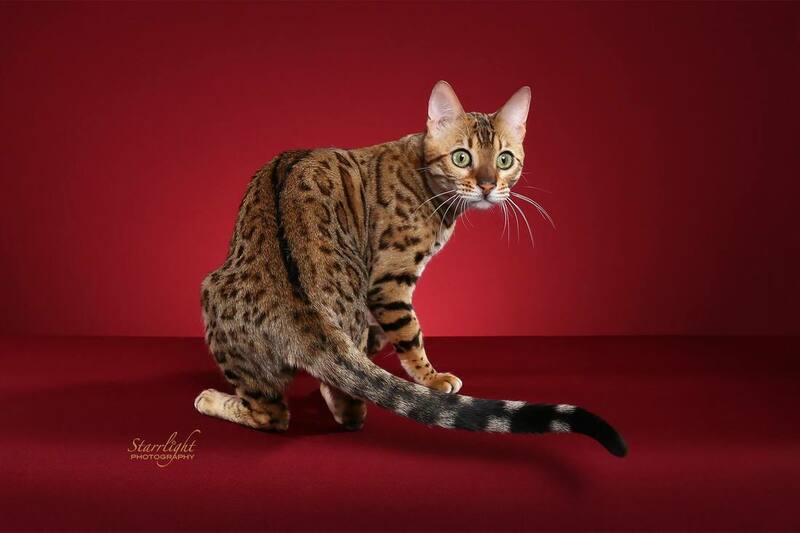 At SnoPride Bengals we are dedicated to breeding. When a SnoPride kitten leaves to go to their new home we want to help make this transition to be as easy as possible for the new family & kitten. Our kittens have been raised in our home with our Maltese & French-bo that take their socialization job very seriously. 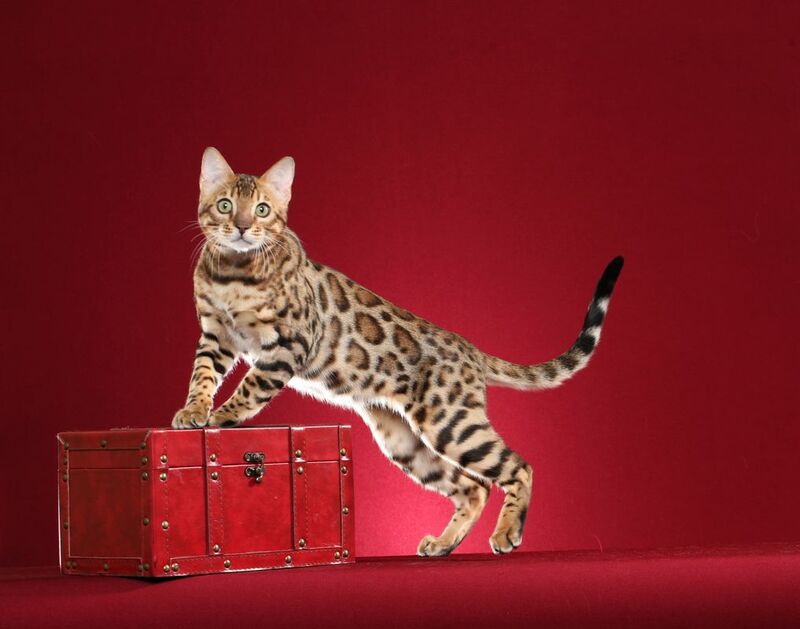 In the 13 years we have been breeding Bengals, we have always worked to improve our breeding program and have produced several Supreme Champions. 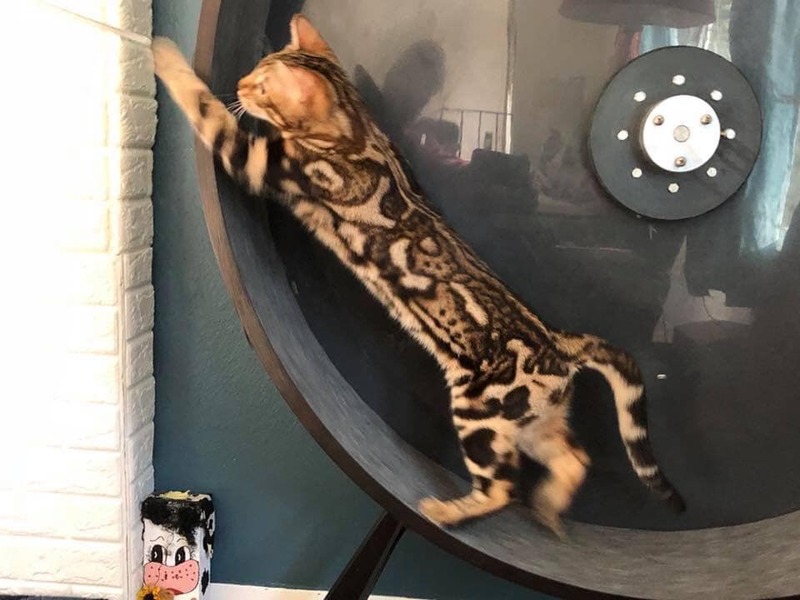 Showing our offspring keeps us in touch with the Bengal breed standard and helps us continue in our breeding goals of producing the "purrfect" Bengal.